Is it free speech or is it harassment? That’s what the debate boils down to outside of the Planned Parenthood clinic in San Francisco. Most days out of the week, you can find anti-abortion activists protesting outside clinic doors. But the scene is likely to change in a little more than two weeks. 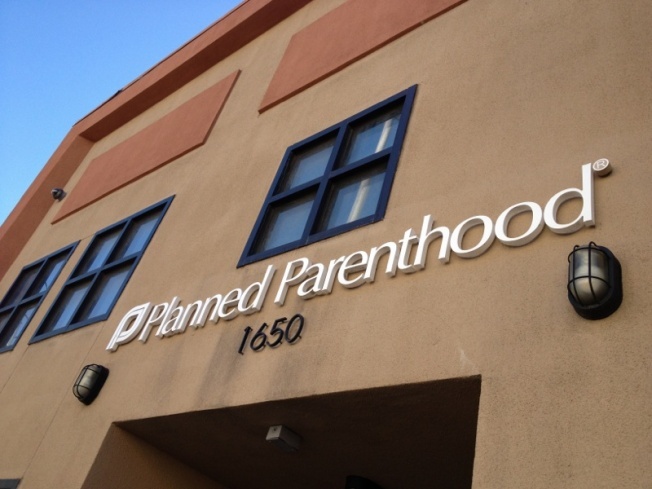 On May 7, the San Francisco Board of Supervisors is set to approve new ordinance that would create a 25-foot buffer zone outside standalone health clinics that offer abortion as one of their services. Right now, San Francisco has two measures in place. The first enacted just last year was the installation of a white loading zone in front of the clinic on the 1600 block of Valencia Street. David Campos, one of eleven San Francisco supervisors, said a 1994 law created an eight-foot bubble zone around people to give them personal space. Campos said it’s too difficult, however, to enforce those two. Even with video capturing protesters approaching people who use and work at the clinics, Campos said it’s difficult to pinpoint if the eight-foot rule has been violated. Katie Short has represented anti-abortion activists for decades. The legal director for the Life Legal Defense Foundation based in Napa said the proposed ordinance gives way to a slippery slope that takes away a protester’s right to free speech. Jamie Blinn, mother-of-four who lives in Tiburon, said she is committed to her cause and also opposes the idea of a buffer zone. Blinn is a part of “40 Days for Life,” a campaign to help curb the number of abortions through prayer and outreach at health clinics that offer abortion as a service. “You can often tell if someone is very intent on where they’re going and we’re not about to get in their way, we just stand there smile at them and pray for them,” said Blinn. San Francisco is far from the first place to try and enact this kind of buffer zone. Campos pointed to the State of Massachusetts as one of the more recent examples. The state created a 35-foot buffer zone. After a lawsuit, the 1st Circuit Court of Appeals found in favor of the state. Opponents of the buffer zone are trying to take that case to the Supreme Court.